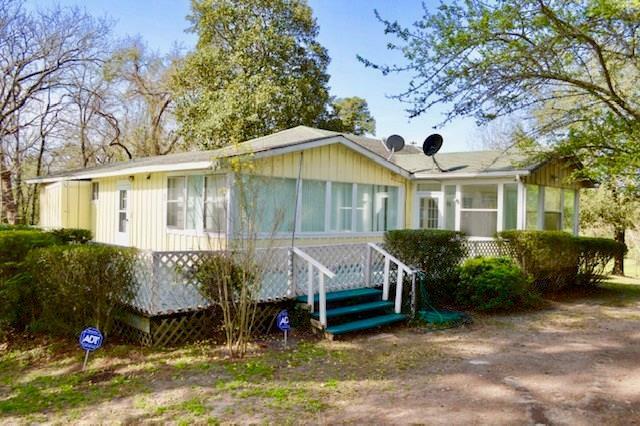 This spacious three bedroom, two bath home has a fenced yard with nice shade trees and a large deck for relaxing. 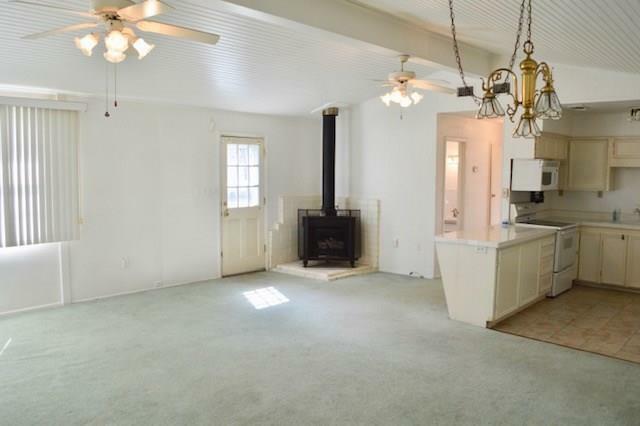 The open living area with cathedral bead board ceiling has lots of windows and a fireplace. 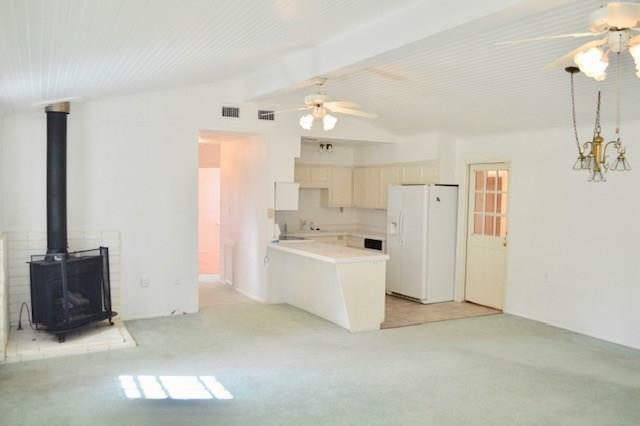 The kitchen is conveniently located with good cabinet space, tile counter-tops, and all appliances in place. Sun-room off the master bedroom would make a perfect office or sitting area. The master bath has double vanities, good cabinet space, walk-in shower, and two closets. The handy laundry is located off the master bath and has great storage. The formal dining area has built-ins, glass front doors on cabinets for your pretty dishes, and a sink that would make a great wet-bar area. Two guest bedrooms share a full bath. The owners have recently painted the interior walls, ceilings, and exterior deck. 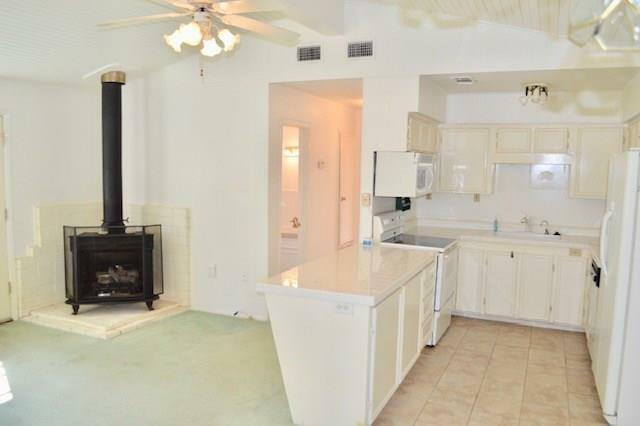 This place has a lot of charm, room for gardening, and plenty of deck for barbecuing and enjoying friends and family. This home is in Latexo ISD call us today!